This is the first video in a new 5 part series allowing you to ‘Master the Driver’. This is such an important club for so many golfers and being able to consistently hit the fairway with good distance is a sure way to shoot lower scores. 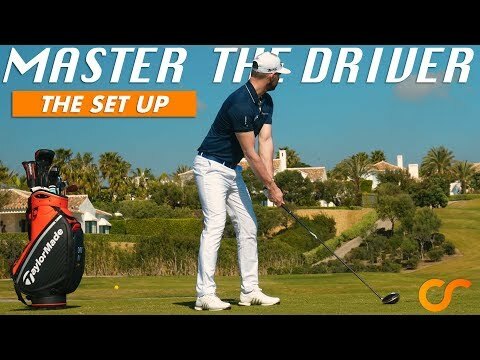 In this first video Chris covers the set up and the strike with the driver.